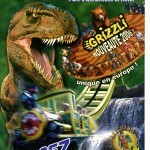 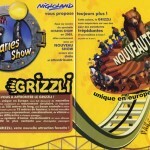 The French park called Nigloland will add a Zamperla Disk'ò Coaster for the next season. 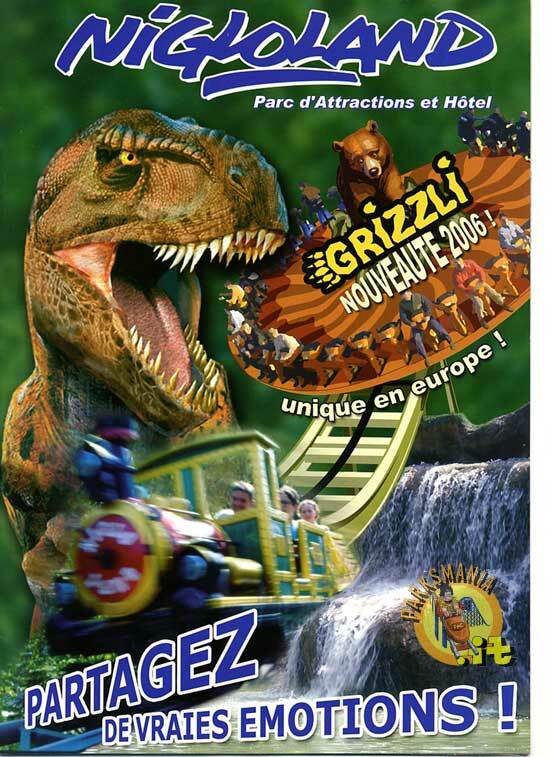 Here you can find a couple of photos taken from the official park brochure. 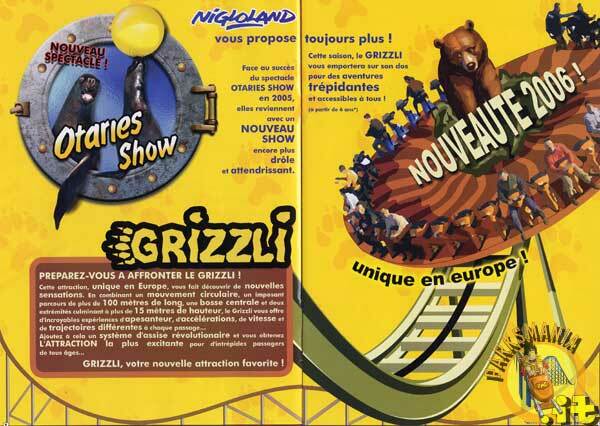 The ride will be the first of its kind in Europe.